Horizon Interiors is an authorized Hunter Douglas supplier. 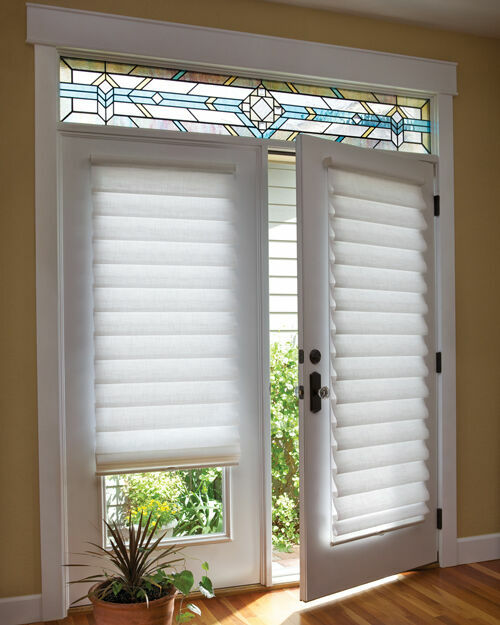 If you are looking or Hunter Douglas window treatments, Horizon Interiors is tops in New England. Below are some examples of our work.